HATS MADE FOR YOU WITH LOVE FROM THE CAPRICORN COAST. Launching the hat label “HATS BY ZARBELLA” from Yeppoon, Queensland in September, 2014, Milliner Julia Watson specialises in contemporary and classic racewear millinery hats, fabulous fascinators, turbans, headbands, bespoke bridal headpieces for Brides to be, casual wear hats, berets and special all occasion headwear for her Hats by Zarbella Collections. 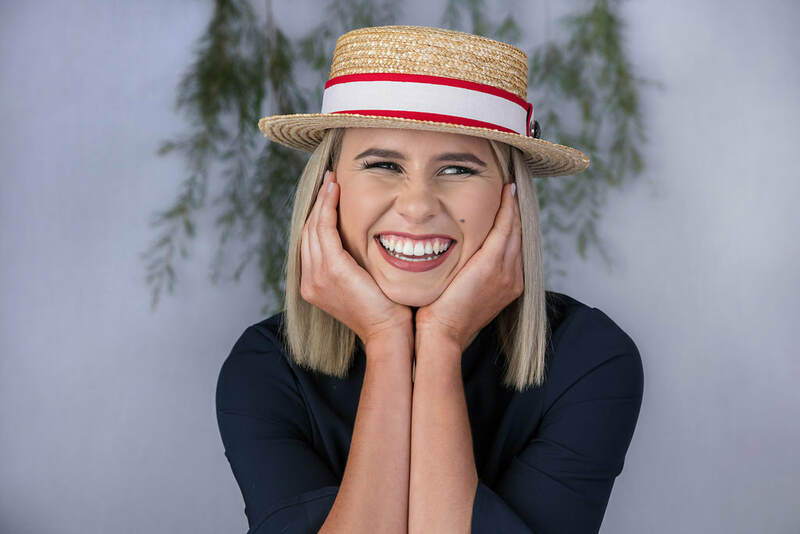 Julia has a background in structural design obtaining a Masters degree in Ergonomics which has a strong engineering focus and brings a unique and innovative flare to her signature Zarbella designs with her custom made one of a kind hat blocks. 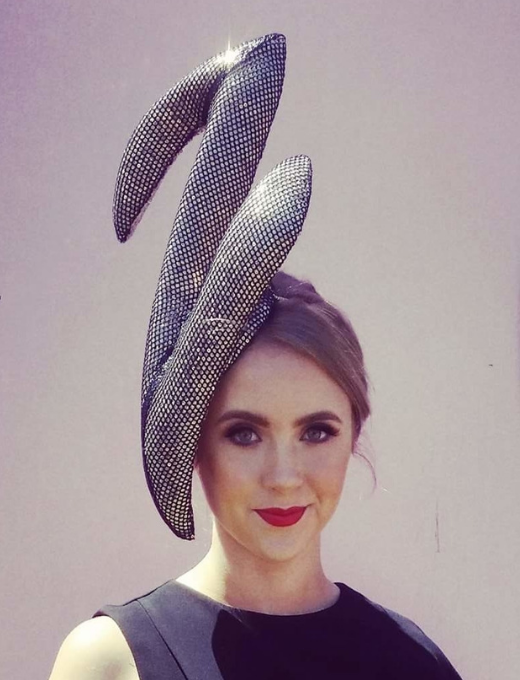 Julia is a member of the Millinery Association of Australia and has a real passion for her classic and contemporary hat designs, spending countless hours hand stitching all her unique one off Zarbella hat creations and working closely with her clients to obtain total satisfaction with their desired look. 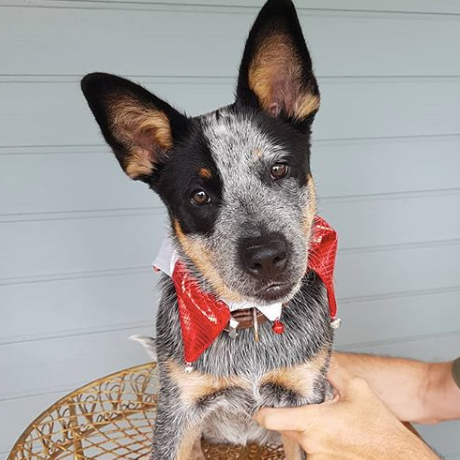 She is also an active member in the community, frequently donating her time and work to many non-profit establishments and community organisations. In the twelve month period following the establishment of Hats by ZARBELLA , Julia was accepted as a member of the Millinery Association of Australia. 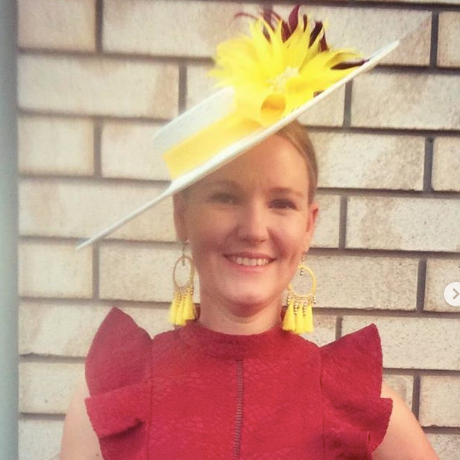 She has been guest Judge at numerous ‘Fashion on the field’ events at various race meets and her unique millinery work has been exhibited at art centres, 'Fashion Days' and at various styling events. 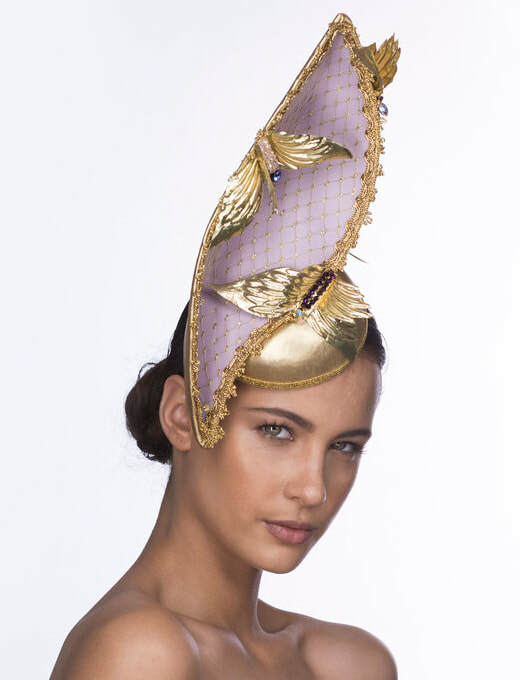 Hats by Zarbella, Julia Watson, is available for contact via her email or mobile phone and is available weekends via private appointment. 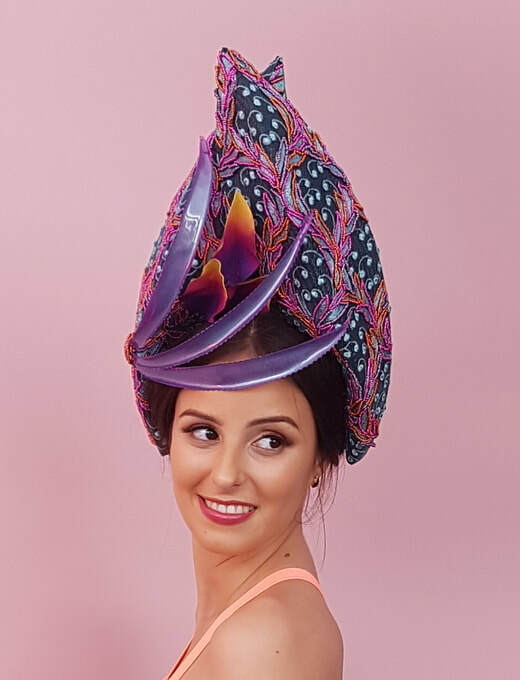 On weekends, Julia can be found busy at work in her studio creating unique bespoke hats and headwear, blocking and trimming her ready-to-wear hats and unique head pieces: customising millinery orders for her special clients. The doors are open to the Zarbella Boutique Studio on Saturdays & Sundays via private appointment, where clients are free to try on, purchase or browse casual styles and offers her expert fitting and styling experience to every customer. Julia has an astute eye for matching her clients facial features, outfit and personal style to the headpieces that will suit them best. Store clients are able to personally select styling features and trims to customise their hat and make it truly their own. Contact Julia to shop for a beautiful bespoke hat or have a chat about any hat idea or project you have in mind. You can visit the Zarbella Boutique Studio by calling 040 983 6415 for an appointment.